Apply today for an OER Pilot Award! Visit http://esearch.sc4.edu/oeraward for more information! Many community colleges have successfully implemented OER in the classroom, in many cases completely replacing the textbook with open textbooks, articles, websites, and tools. 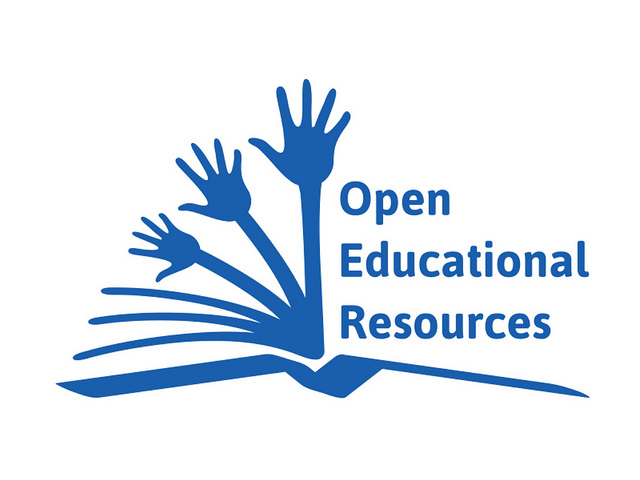 Organizations dedicated to shared information access and other Higher Ed organizations have a wealth of resources explaining, supporting, and sharing OERs. Join the SC4 Group for OER Commons and save, contribute, and share OER! The MCO created the Michigan Colleges Online Hub for our member institutions as a way to reduce costs for students, increase student success and completion, and allow for inter-institutional collaboration with faculty. Our Institutions are creating, sharing, and collaborating on high-quality OER for use in today's classrooms. Join a group and begin contributing today. Open at SC4 is the institutional willingness and ability to aid its instructors in utilizing Open Educational Resources and moving their courses in a more open direction if they wish to do so. Presented Feb. 2017 by Dr. Cable Green, Director of Open Education at Creative Commons. It's been ten years since the Capetown Open Education Declaration. We're still going strong. Here are ten directions to move Open Education forward. How can it benefit SC4 Students? Utilizing resources such as OER can substantially reduce college costs for students. At Lansing Community College a total of 2,950 students enrolled in 93 sections of 11 courses saved an estimated $295,000 in textbook costs in a single semester. Of these students, 117 were polled with 97% of respondents stating that the quality of the open text used in their course was about the same or better than the quality of the text used in other courses in which they were enrolled. "Open Education and the Future"
Stay up to date of the activities of the SC4 OER Team. Find more arguments, research, case studies, etc. on the OER Research tab.